ABERDEEN, Md. 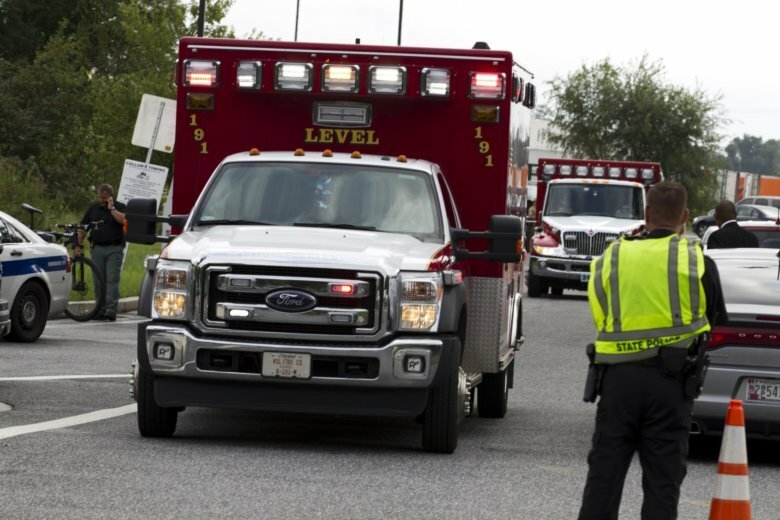 (AP) — Law enforcement officials said Friday they might never know the motive for a female shooter’s violent rampage that killed three people and wounded three at a sprawling Maryland warehouse before she turned the gun on herself. It’s little consolation for grieving relatives and others trying to find answers. “Frankly, when someone does something like this, such violence against other human beings, we’re never going to make sense of it or understand it fully,” the sheriff said at a Friday press conference. Law enforcement officials said the particulars of Moseley’s mental illness history would not have flagged her from purchasing a gun in Maryland, where buyers cannot pass a background check if they were either involuntarily committed for any period of time or voluntarily admitted to a psychiatric facility for at least 30 consecutive days. “They cannot understand how this could happen. In Nepal, there are very few homicides. They are asking: ‘How did this person access a gun?” said Harry Bhandari, a community leader and candidate for state delegate who has known 41-year-old Brindra Giri’s family for about 10 years. Moseley had been hired for the holiday season and had been working there for less than two weeks, according to Gahler. She entered the building at 6:30 a.m. As people lined up to come in the building, Gahler said she cut in line and words were exchanged, but it was a “little incident.” She left around 7:21 a.m. Moseley, who had worked security jobs in the past, drove to her White Marsh home and got a handgun, pepper spray and handcuffs. She arrived back at the parking lot around 8:35 a.m. and entered the front door around 8:52 a.m.
Associated Press writers Sarah Rankin Richmond, Virginia, and Sarah Brumfield in Washington contributed to this report. .